Rhode Island Action Coalition leader Angela Patterson , DNP, FNP-BC, NEA-BC, has been honored with the 2018 Sharp Cutting Edge from the American Association of Nurse Practitioners. The chief nurse practitioner officer for MinuteClinic and vice president of CVS Health earned an award given to those who have contributed significantly on a national level. 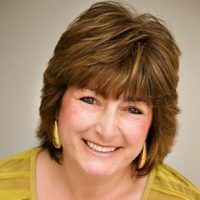 Marcia Proto, M.Ed, CAS, executive director of the Connecticut League for Nursing and a leader of the Connecticut Nursing Collaborative-Action Coalition, has earned the Veritas Alumni Award from the New Haven Club of Providence College. Woodhull Study, 20 Years Later: Are Nurses Cited More in News? Twenty years ago, the Woodhull Study on Nurses and the Media found that leading print newspapers and publications covering health care barely used nurses as sources in their health news stories. Has that changed? The Center for Health Policy and Media Engagement at George Washington University School of Nursing sought to find out, and will present its findings on May 8. Learn about the news conference below, in the Meetings and Webinars section. A leadership project addressing the lack of visibility of public health nurses succeeded in drawing televised attention for the role these nurses play in community health. 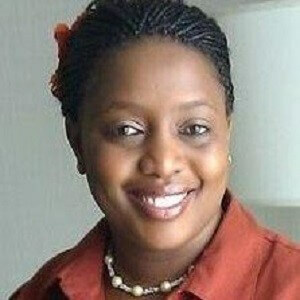 Carolyn Nganga-Good, MS, RN, a Robert Wood Johnson Foundation Public Health Nurse Leader and member of the Maryland Action Coalition, led the project that was highlighted by WMAR-TV, ABC’s affiliate in Baltimore. Thanks to a bill recently signed by Alabama Gov. Kay Ivey, residents of that state no longer have to wait unnecessarily for a physician to sign certain documents they need. Nurse practitioners now may sign certificates for those in need of disabled parking placards, death certificates, referrals for physical therapy, and more. 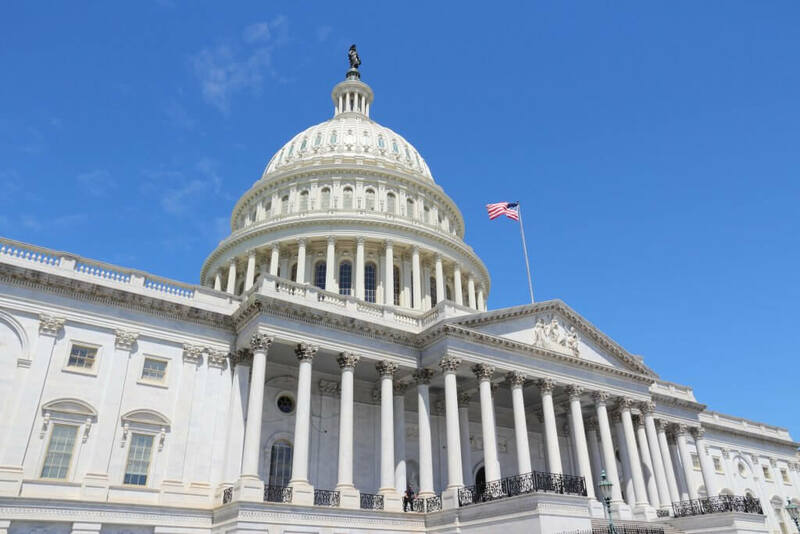 The federal spending bill signed into law March 23 for fiscal year 2018 includes funds for better health through the nursing profession. Among increases are funds for Title VIII nursing education programs and the National Institute on Nursing Research, which funds research on innovative nursing practice models and caregiving. Consumer engagement activities—that is, methods used to involve individual needs and goals of patients—are the subject of a new study that closely examines such efforts. 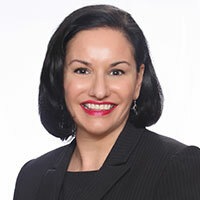 “The Business, Ethics, and Quality Cases for Consumer Engagement in Nursing,” by Campaign director Susan Hassmiller, PhD, RN, FAAN, and Ani Bilazarian, BSN, also shows promising strategies. The country’s American Indian and Alaska Native people have long experienced health problems worse than those of other populations. The Future of Nursing: Campaign for Action’s Native American Nursing Learning Collaborative was formed to address this legacy of the past by increasing awareness of Native American health issues, and supporting nurses as allies in improving health equity for Native American communities. Grab your phone and show, in a short video, how your nursing skills, or someone else’s, are contributing to a healthier community. 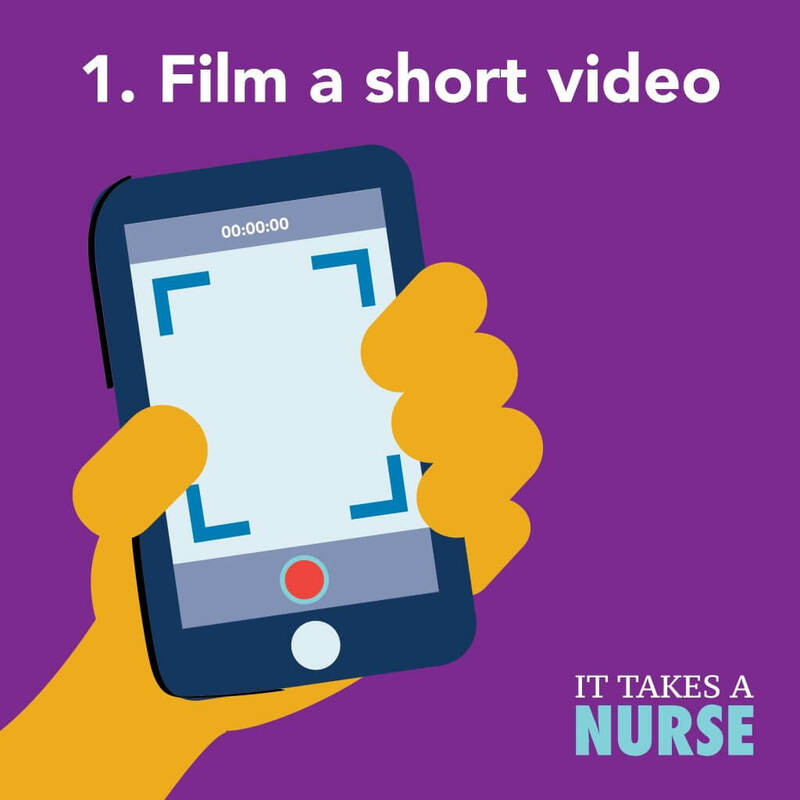 The Robert Wood Johnson Foundation is sponsoring a video contest on the “It Takes A Nurse” Facebook page to recognize nurses’ contributions during National Nurses Week May 6-12. Deadline to submit a video is April 24. Learn more about the contest and top prizes. The National Alaska Native American Indian Nurses Association invites Action Coalition members to its annual conference, “Creating a Vision for Indigenous Nursing,” at St. Catherine University in St. Paul, Minnesota, June 8-9. Those who want to present should submit abstracts by April 22. Apply for the Interprofessional Student Hotspotting Learning Collaborative, a program that trains interdisciplinary teams of students from schools across the country to work with complex medical and social needs using a patient-centered approach. Deadline: April 26. Kresge Initiative Trains Public Health Leaders in Teams of Two. Deadline: April 25. Maryland Seeks Nurses for Its Leadership Development Program. Deadline: May 29. The Center for Health Policy and Media Engagement at George Washington University School of Nursing. May 8, at 9 a.m. ET. National Press Club in Washington, DC.Register to attend in person by emailing Katherine Green at [email protected]. Space is limited.